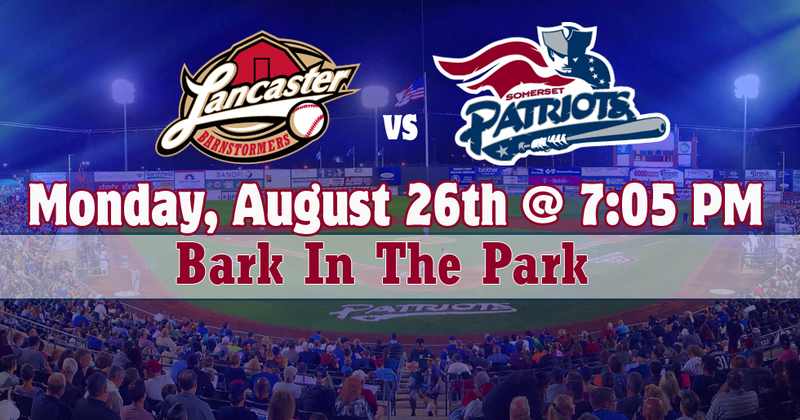 Join us at TD Bank Ballpark for Bark In The Park Night. Bring your well-behaved, socialized dog to the game to enjoy a night out with the whole family. Dogs must have all their shots and be current with all their vaccinations to attend! Proof will be required at check-in at the ballpark. 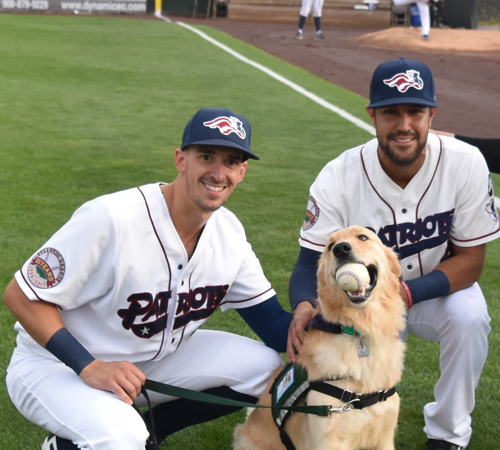 There will be a pre-game Pooch Parade around the warning track of the field beginning at 6:30 pm. Dogs will be able to take part in Yappy Hour during the game and enjoy doggy ice cream. Click Here To Fill Out A Waiver before arriving at the game.